Looking for the best retaining wall blocks for constructing your own or hiring someone to build a retaining wall for you? 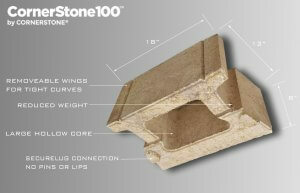 CornerStone Retaining wall blocks have been used in the Seattle Washington market for over 20 years. Invented by a contractor for contractors and homeowners. Using the simply designed lug system on the bottom of the blocks cornerstone has become a favourite system of many, many users. When building with retaining wall blocks in the Seattle Washington region, cornerstone hollow core blocks will allow you to build Stairs, Curves, Corners, tall retaining walls and small retaining walls. Your imagination is really the limit to building these structures. Most application are simply just levelling out a front or backyard. 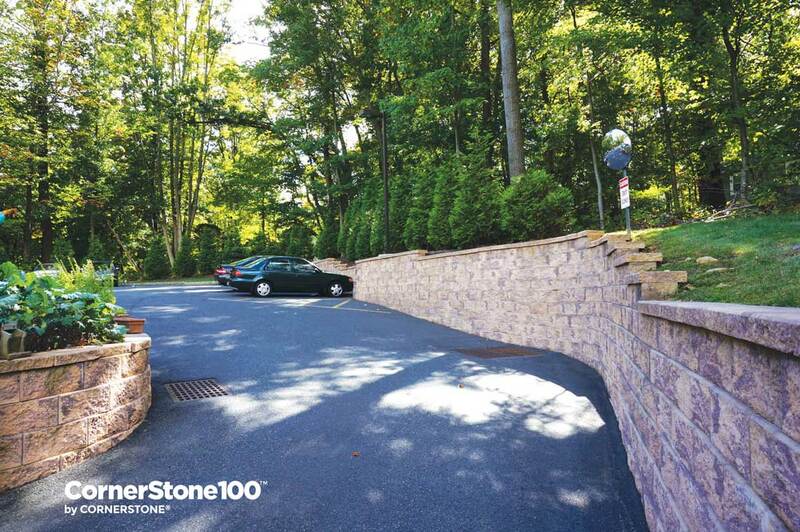 The simplicity of using this retaining wall system is what drives users to keep coming back for more.